Welcome to the Grampian House website we offer bed and breakfast accommodation at 'Hotel' standards combined with the friendliness of a Guest House. Please feel free to look around and when you decide on your accommodation see the other pages to check availability and reserve your room. available in our lounge for Guests use. 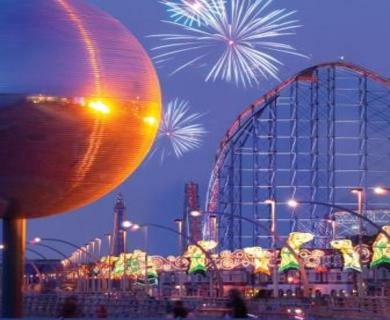 We are a small, friendly, gay owned B&B in Blackpool's gay quarter. Near to train and bus stations. The New Flamingo club, Flying Handbag and Funny Girls are only a few minutes walk away. 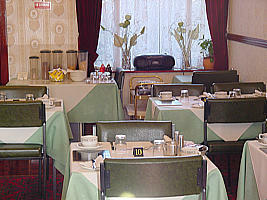 All rooms are centrally heated with private shower room & WC, colour TV, tea & coffee. We serve a Full English breakfast each morning, but, for those who prefer a lie-in, a light breakfast is available until 11 am.